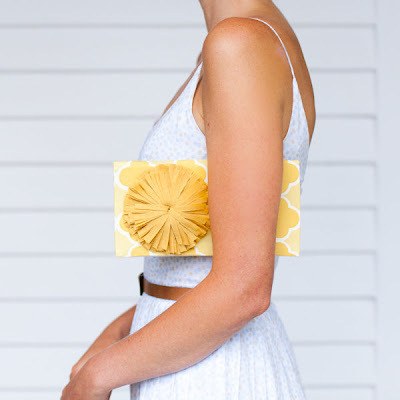 We think this just might be the perfect springtime gift pairing for bridesmaids. 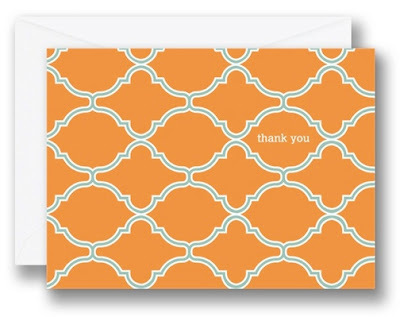 Our Ogee Tile Thank You Note with EmersonMade's Goldie Clutch. Even perfect with jeans post-wedding!